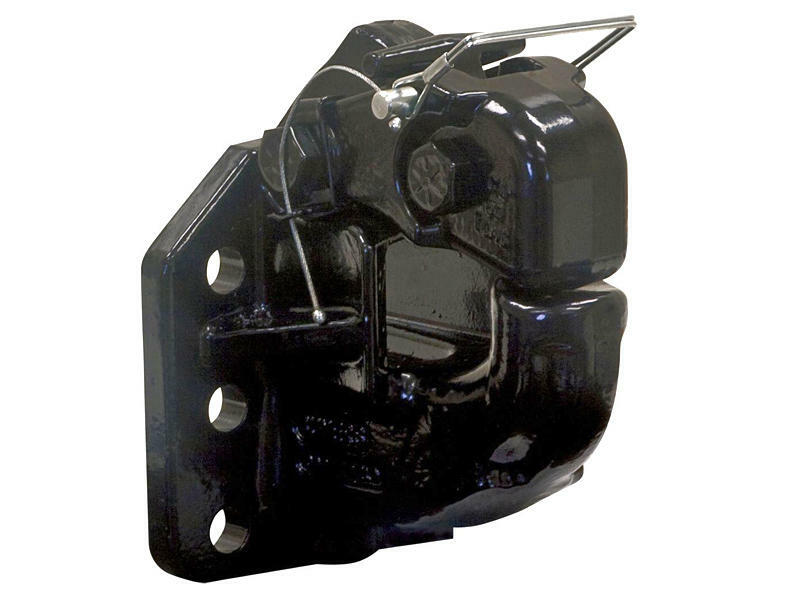 This heavy duty 50 Ton Pintle Hook is made to mount on commercial truck body hitch plates only. It cannot be used with pintle mounts which install into receiver style hitches. 3/4 inch mounting hardware required - sold separately. 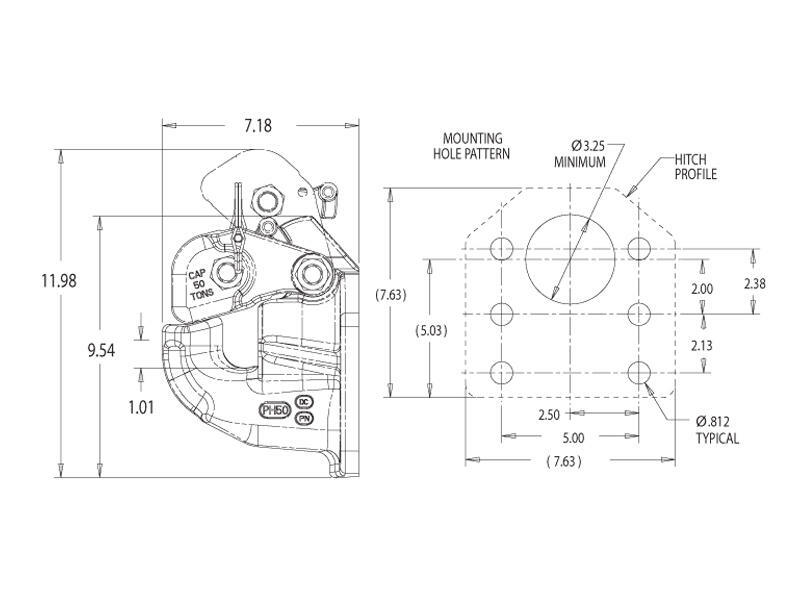 This item requires TWO MK-134 bolt packs for installation.